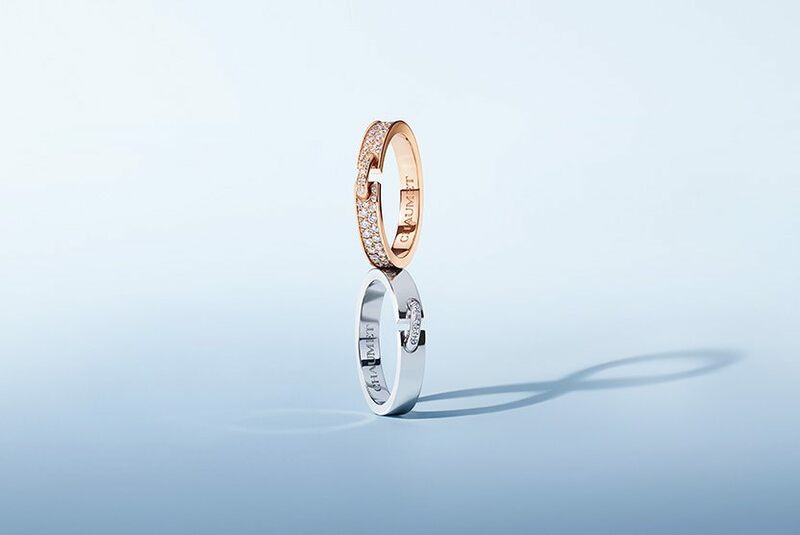 Chaumet Elements, a Chaumet boutique in Kowloon, welcomes you to discover its jewels crafted in gold and platinum with precious stones and diamonds. 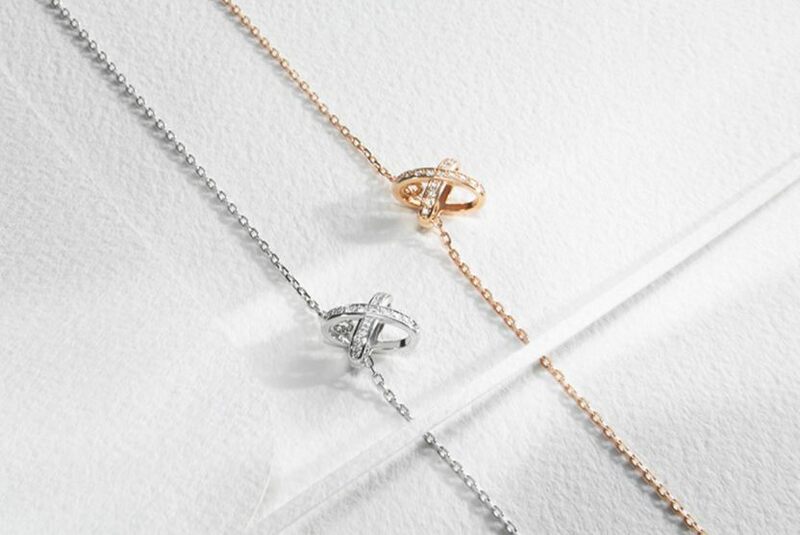 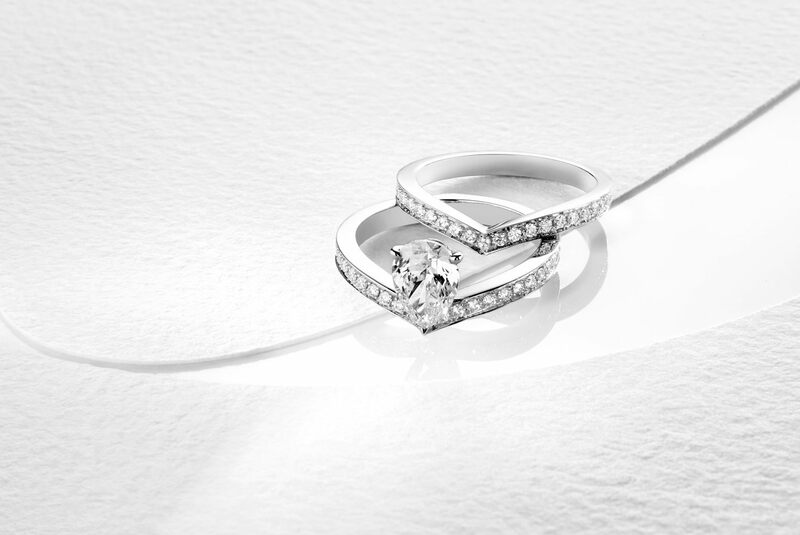 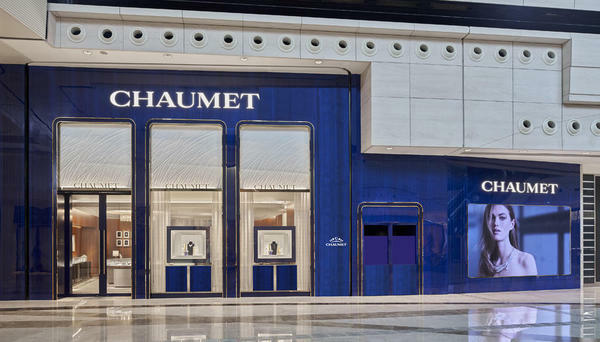 Shop rings, wedding bands, necklaces, pendants, bracelets, earrings... in your Chaumet Elements boutique in Kowloon. 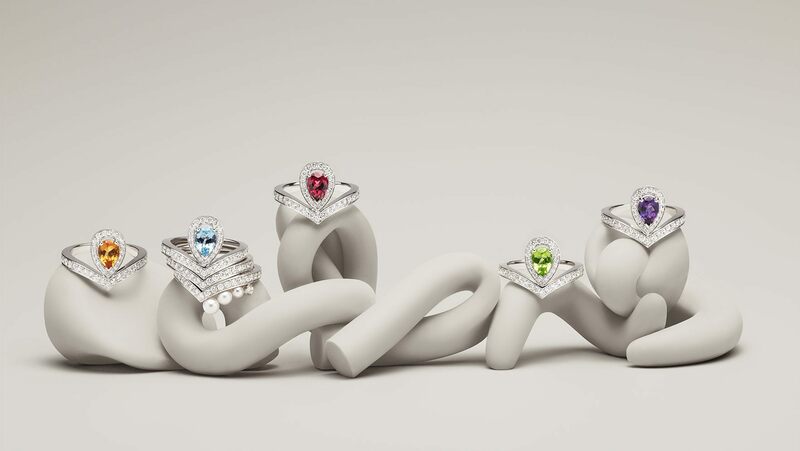 Explore the various collections and see which creation will enrapture you. 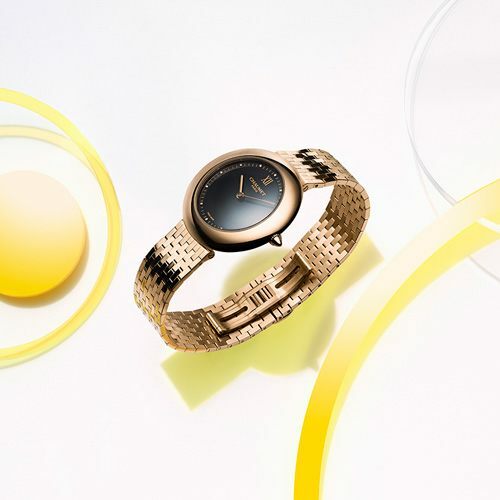 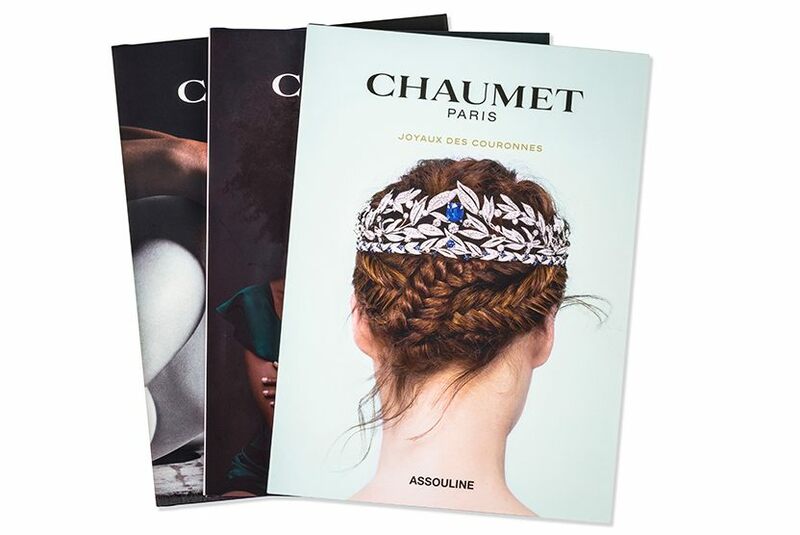 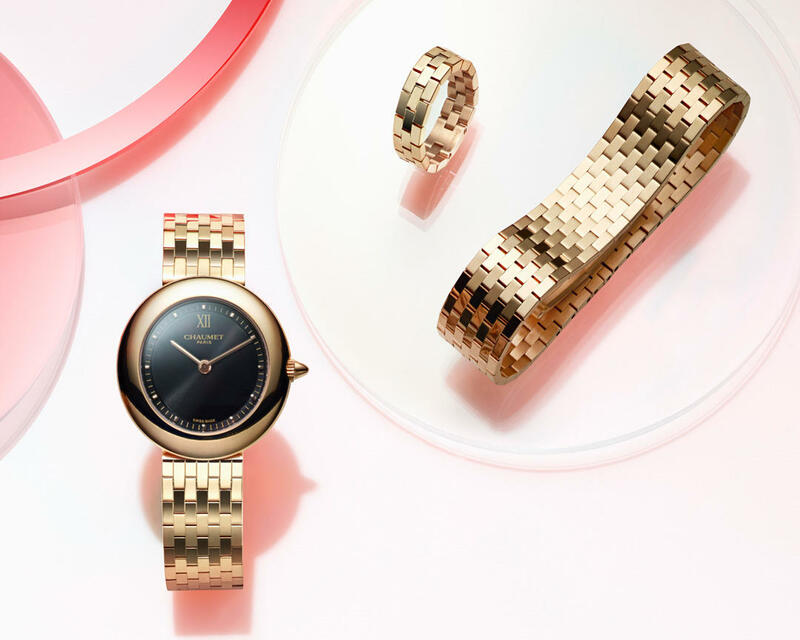 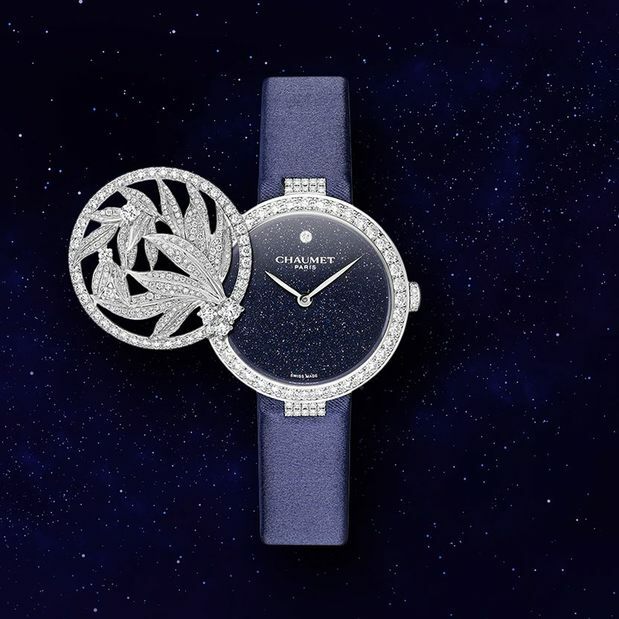 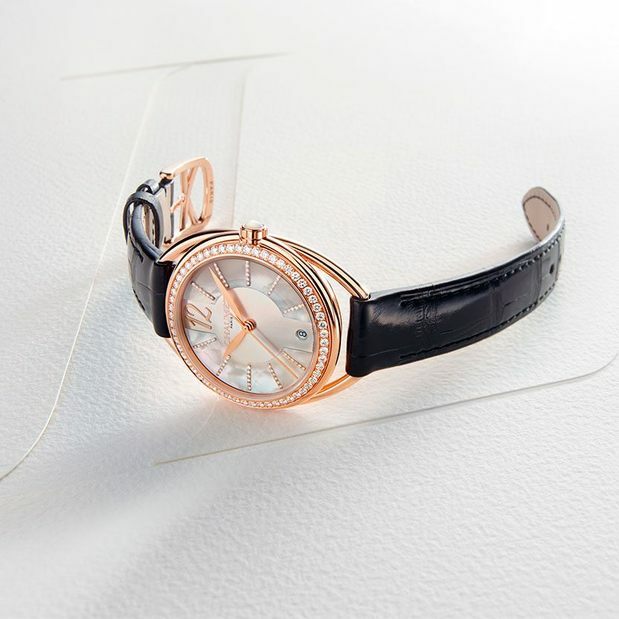 In your Chaumet Elements boutique in Kowloon, you will also find luxury watches: jewellery watches, watches for women, steel watches, mechanical movements or complications.